A strong gust of wind and it'll be gone. 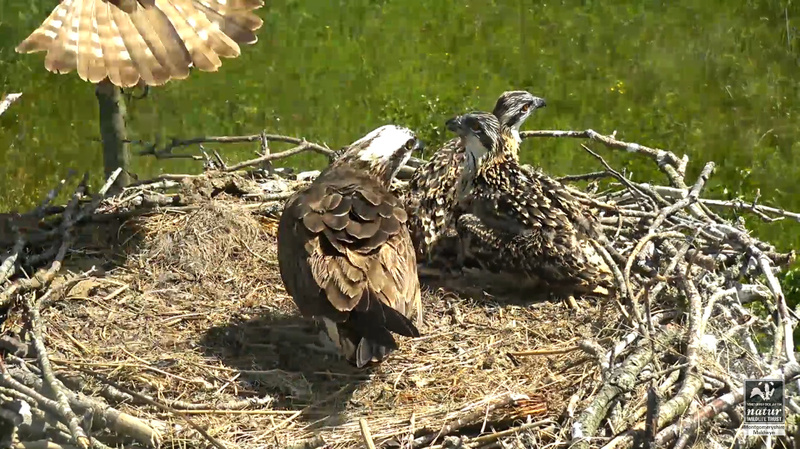 It's fluttering about quite a lot atm. 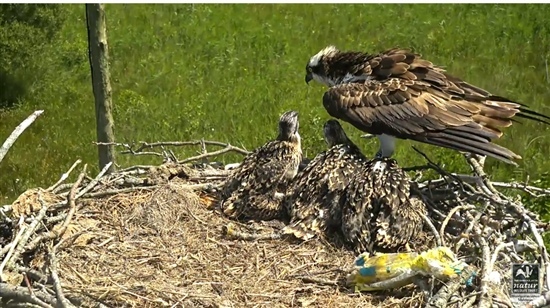 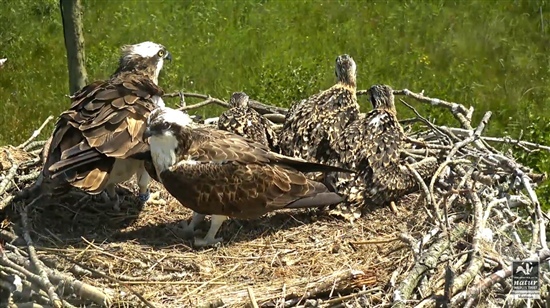 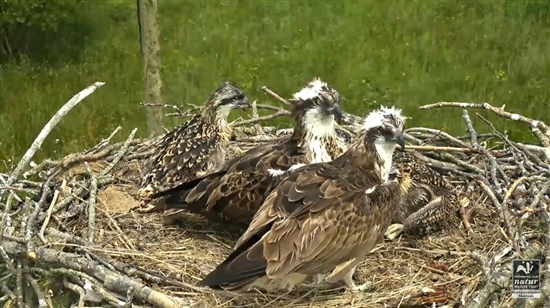 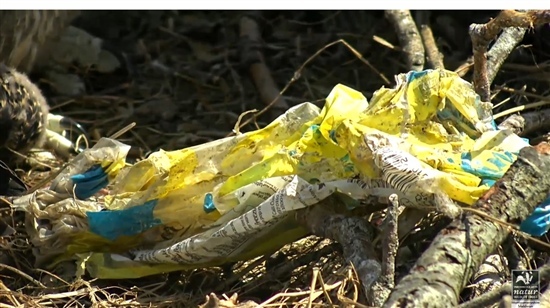 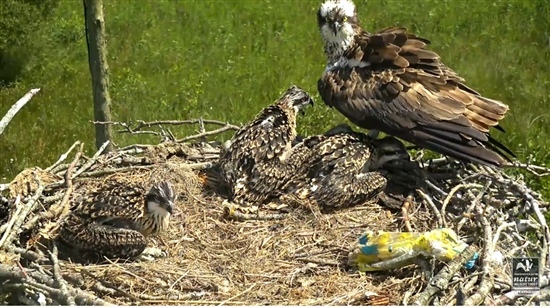 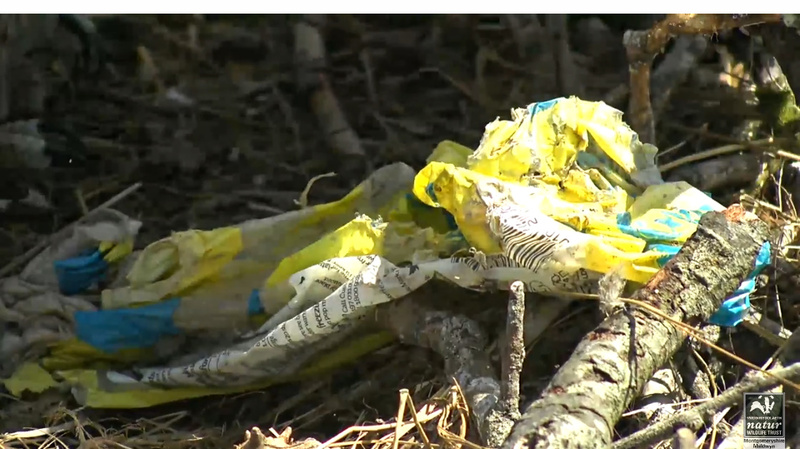 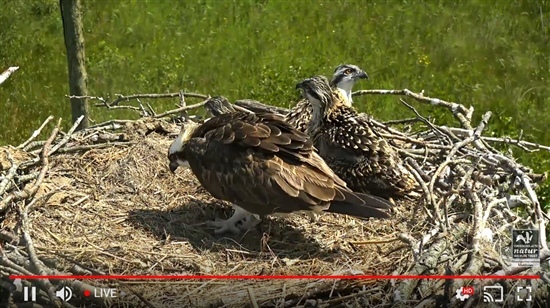 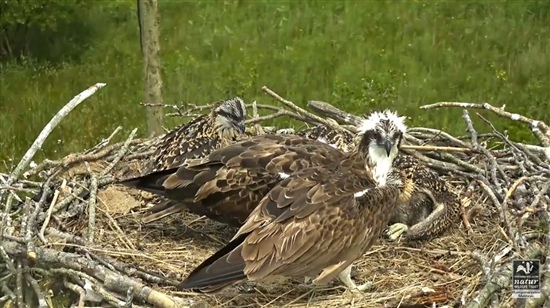 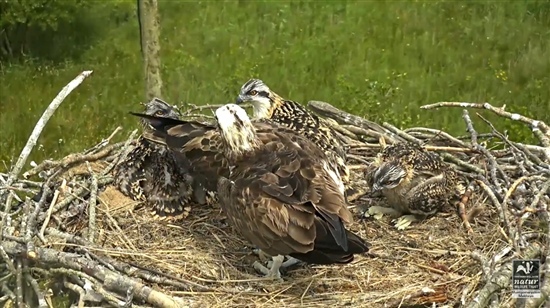 UPDATE FROM DYFI - re the plastic bag. 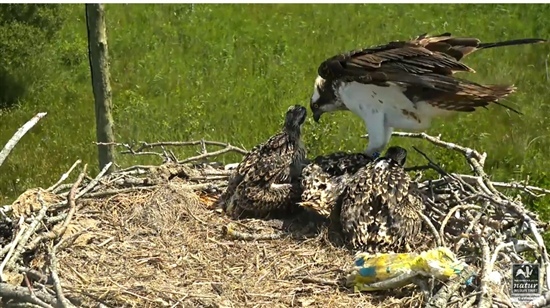 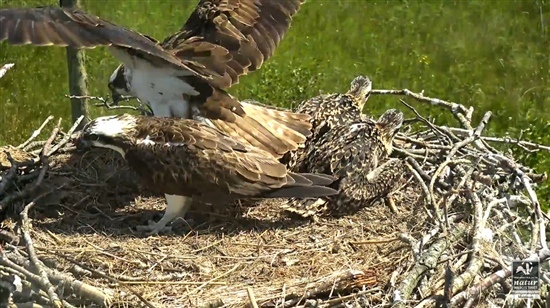 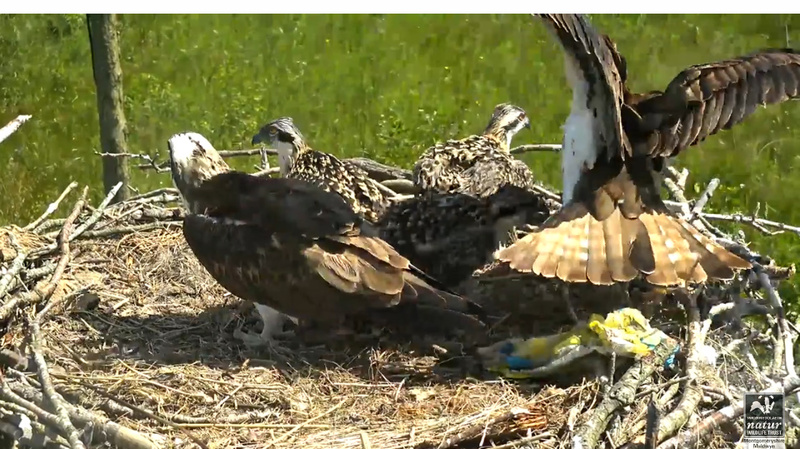 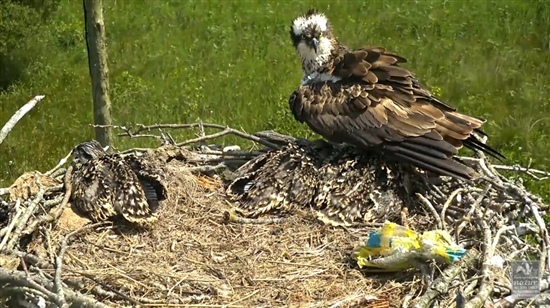 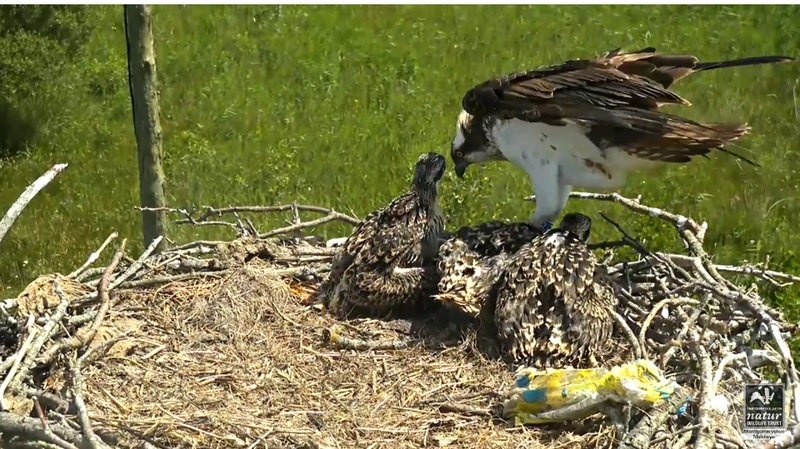 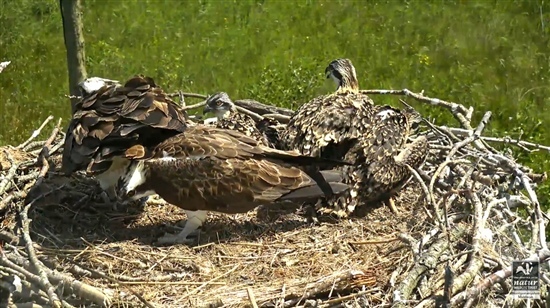 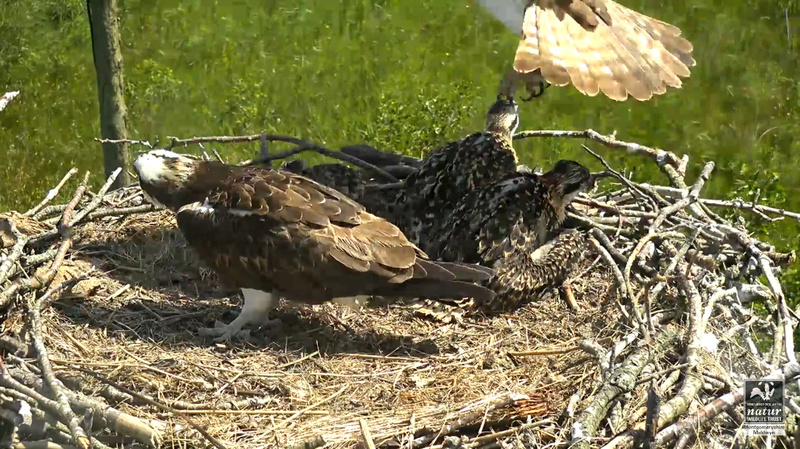 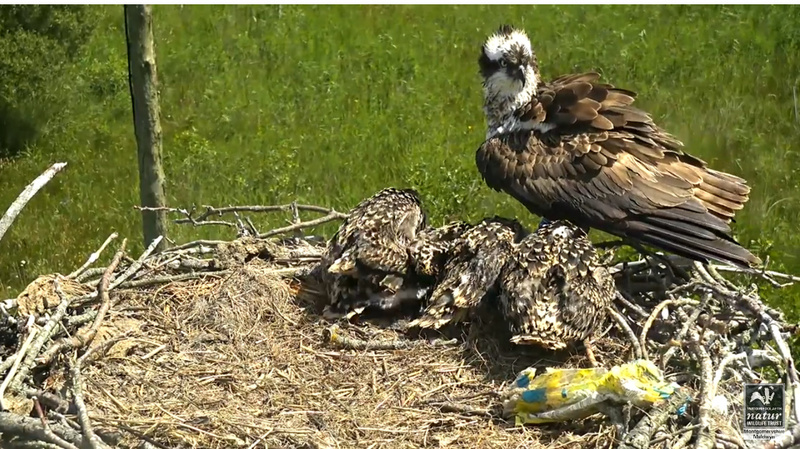 Plastic bag has fledged! Hurray.